If you're opted into the Steam beta client, you can now use your DualShock 4 to play your Steam games. Last month, we learned that Valve would be adding support for Sony's DualShock 4 controller to Steam. That support is now live in the new Steam client beta. The most recent Client Beta update says that Steam will now offer "the same sort of customization/configuration support as Steam Controllers, including native API support" to the DualShock 4. All you need to do to start using yours is head into your Big Picture settings, and enable it in the tab labeled "Add/Test" in the controller section. Once you've done that, you'll be good to go, and you'll even see PS4 icons in games. This is a nice addition for PC gamers, especially if you already own a PS4. 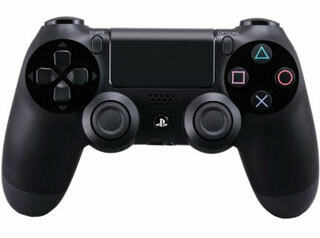 The DualShock 4 is one of my favorite console controllers, and I look forward to trying it out on the PC. You can find all the information on the beta in the new patch notes.